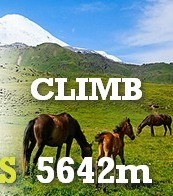 There are plenty of choices of climbing programms on Caucasus and Altai Mountains. For our clients we provide ski-touring (ski de randonnee, ski mountaineering, alpine touring) programms on the Kola Peninsula (Khibiny mountains), Caucasus (Elbrus region, Arhyz and Dombai region, Bezengi area), Altai (Belukha region), Kamchatka - ski tours on volcanoes. Trekking, hiking, walking in different regions of Russia. Numerous routes combined with fishing, rafting and riding as well as with ethnographic excursions. Our company organizes not only active tours, we are also glad to propose sightseeing tours in our favourite city - Saint Petersburg. We provide visa support, accommodation in hotels of any level, transfers, excursions, guide assistance, museums and theatre tickets. 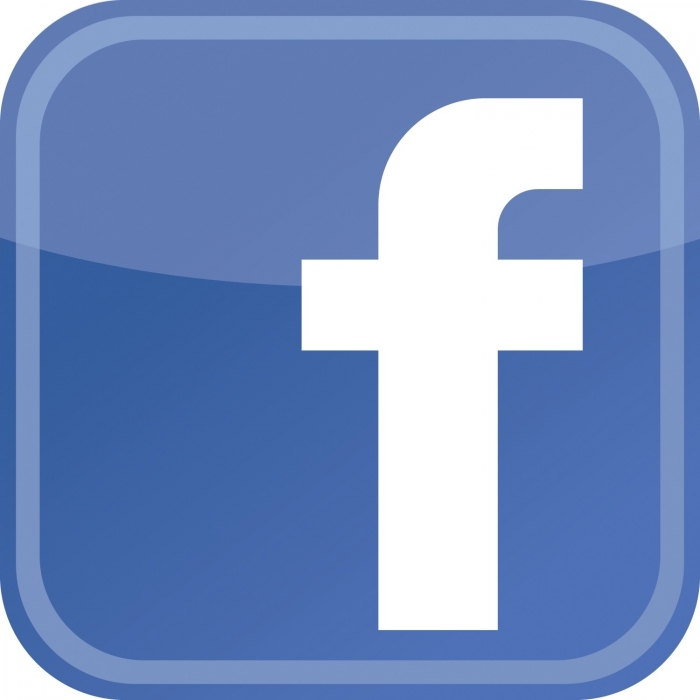 We are glad you chose to visit our site and we would like to give you a warm welcome. The company “NEWROUTE” is a team of guides. All of our guides are constantly on active journeys, spending time mountaineering, mountain-skiing, mountain-climbing and in water-sports. The wish to combine what we love doing with the need to work gave us the idea of setting up our own tourist agency, which, in our case, means an organization that provides active tours in Russia (The Caucasus Mountains, Kamchatka, Kola Peninsula, Pamir and Altai).